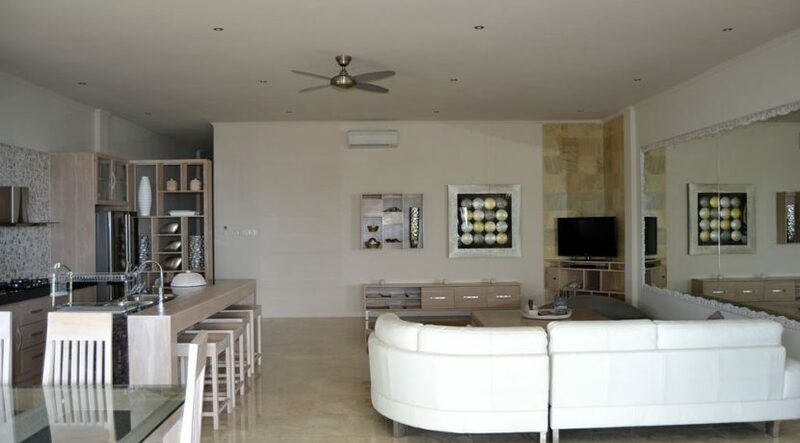 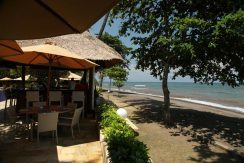 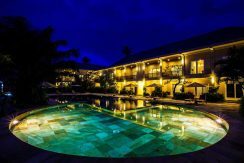 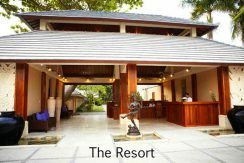 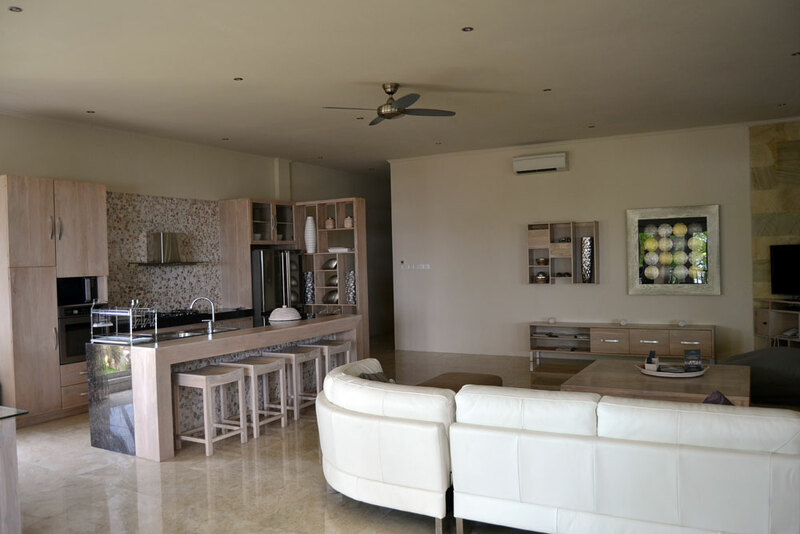 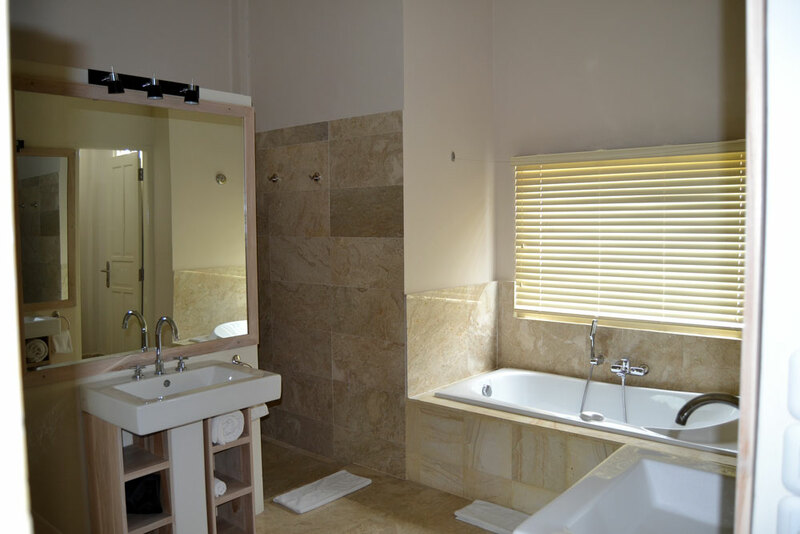 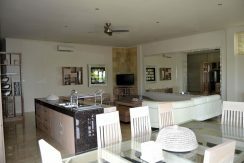 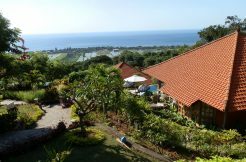 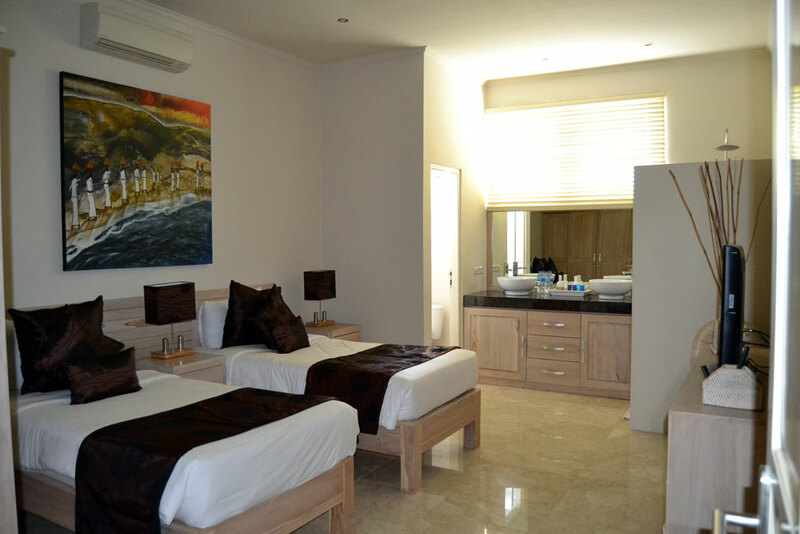 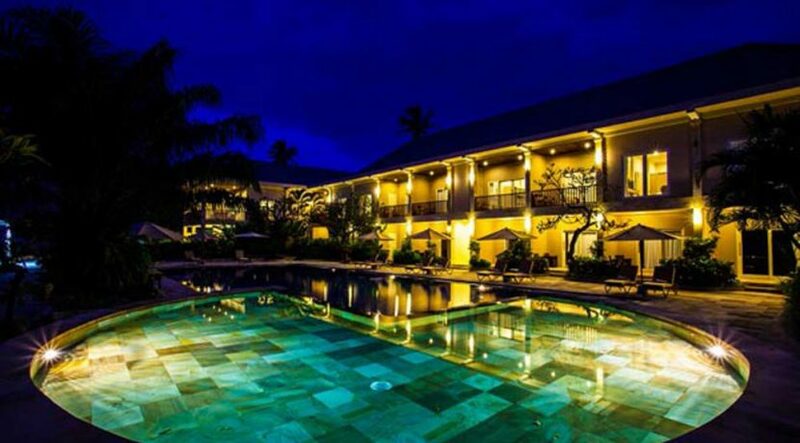 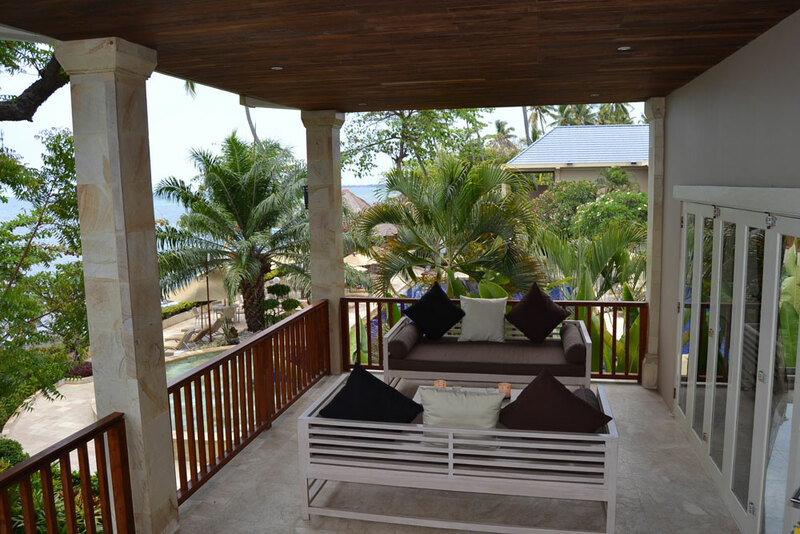 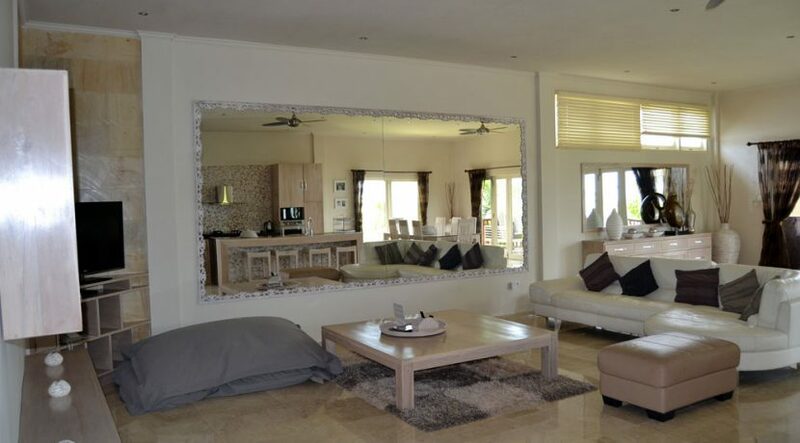 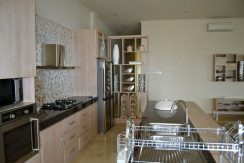 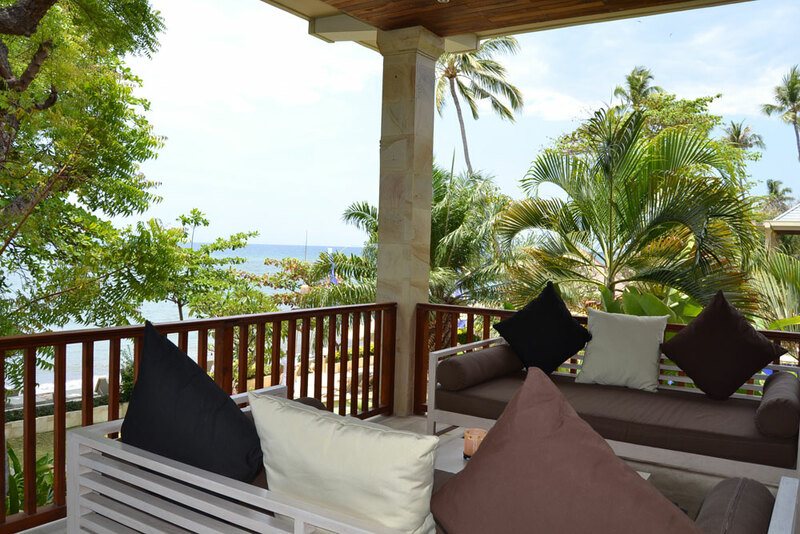 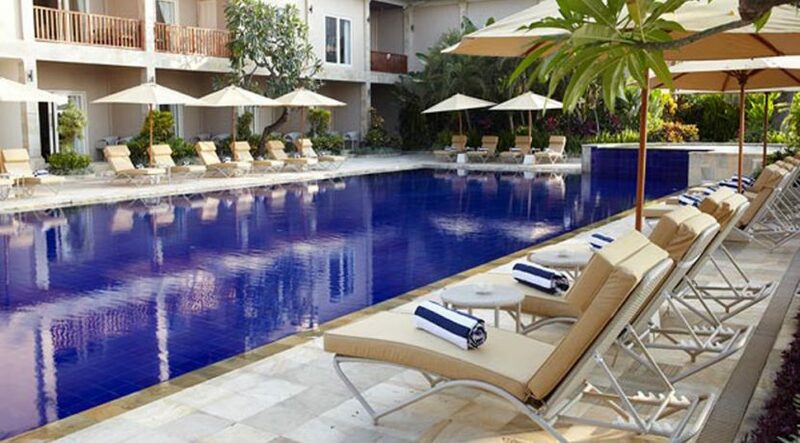 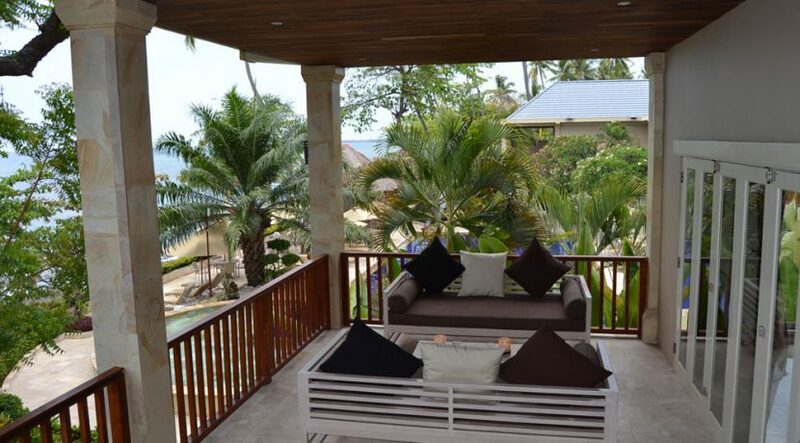 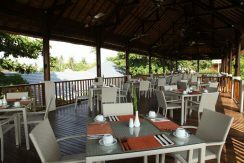 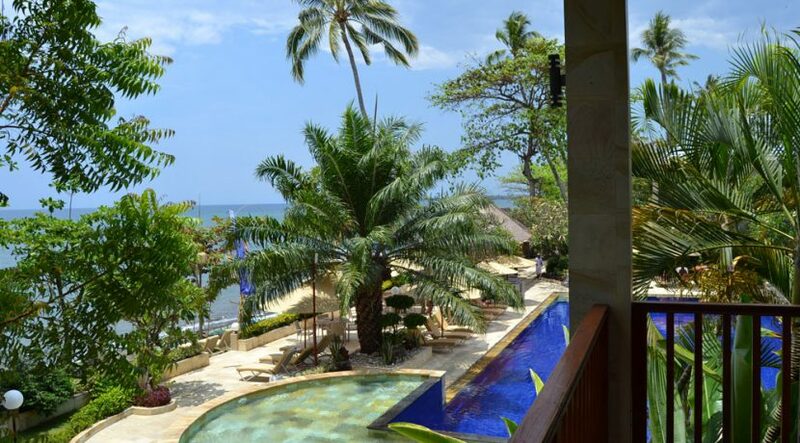 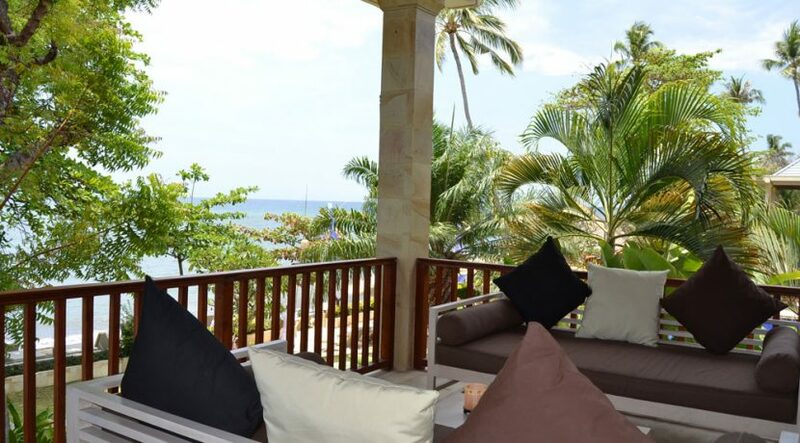 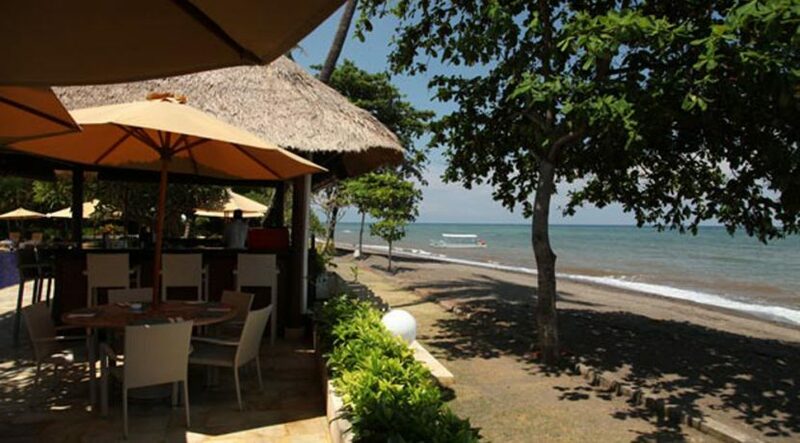 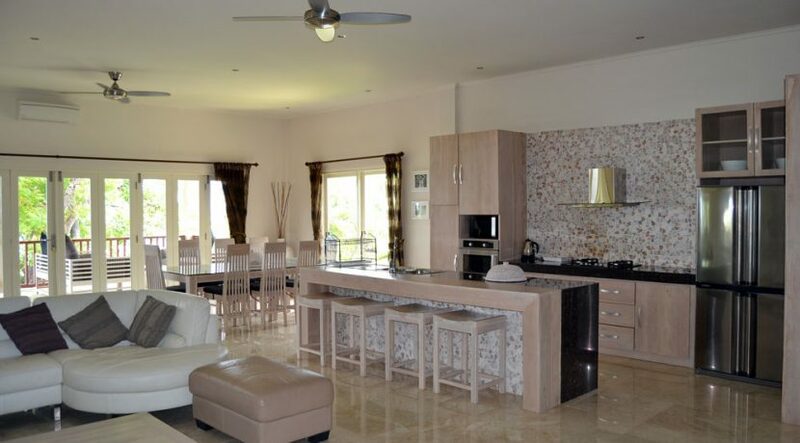 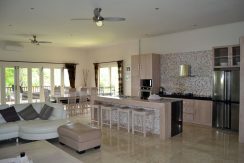 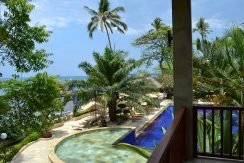 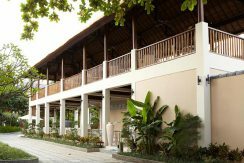 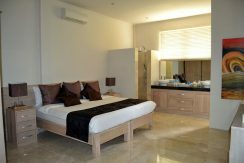 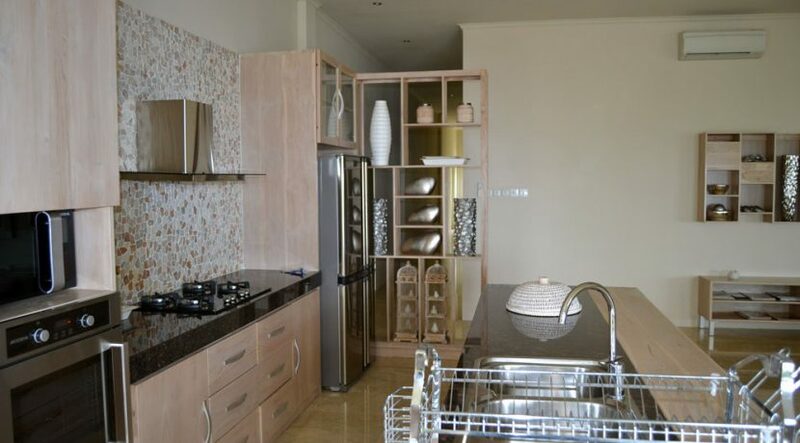 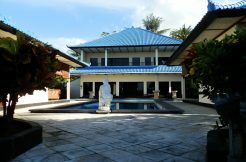 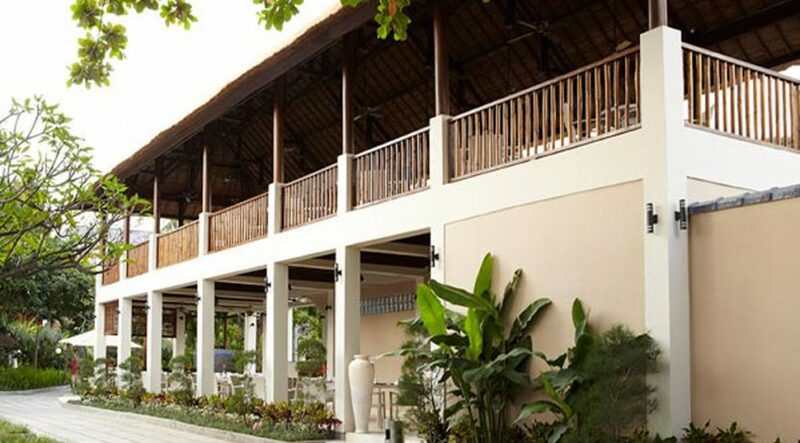 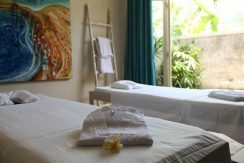 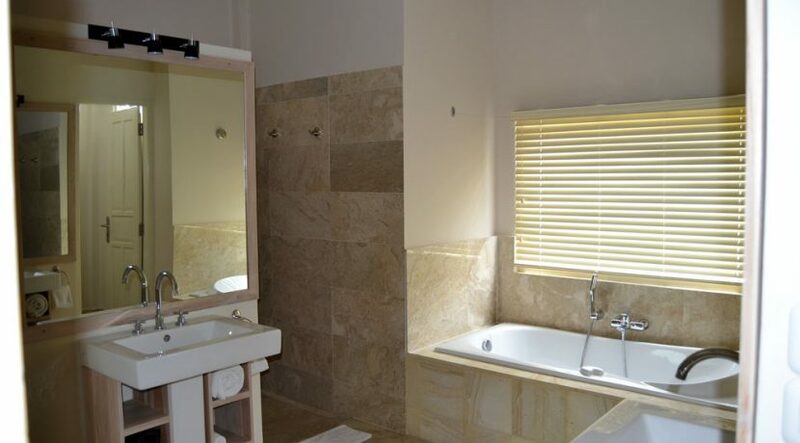 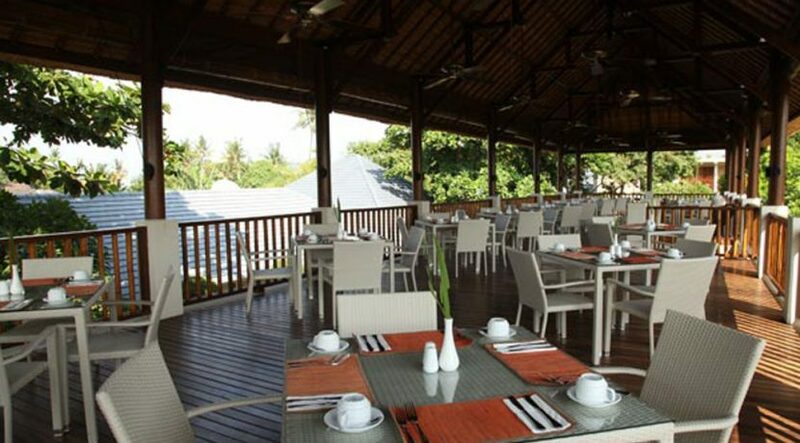 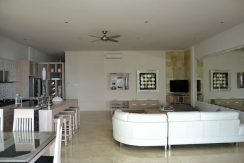 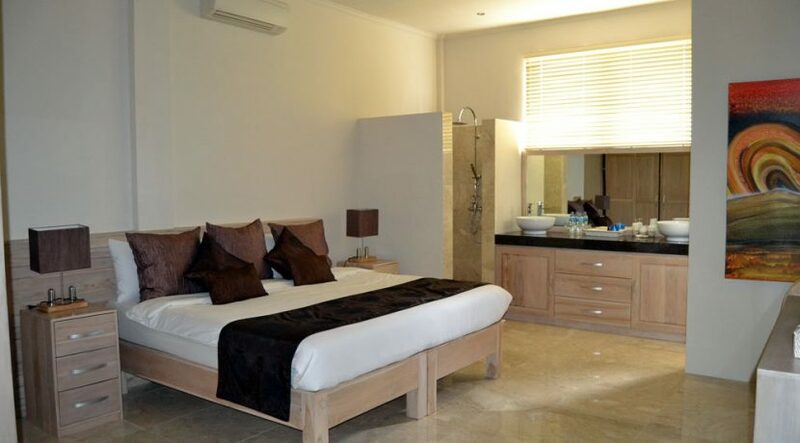 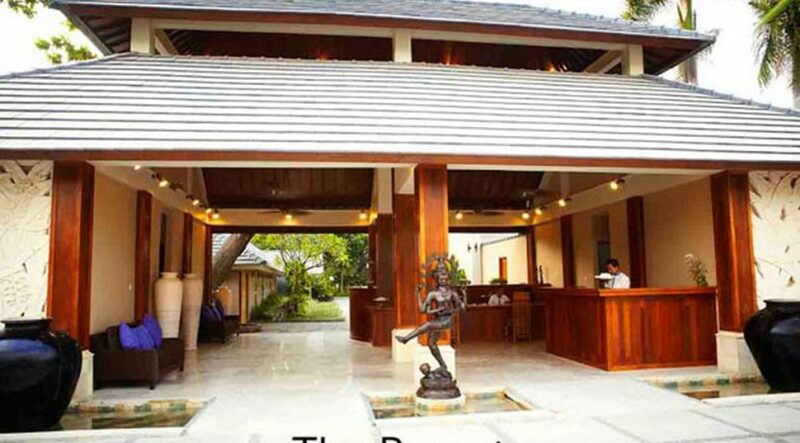 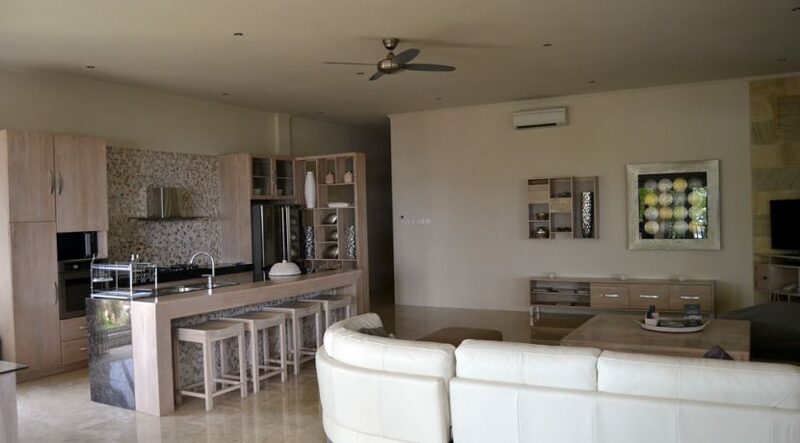 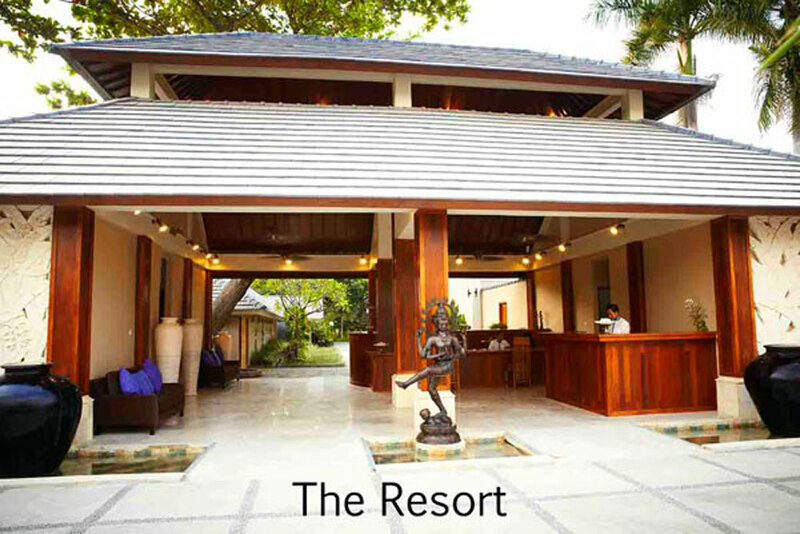 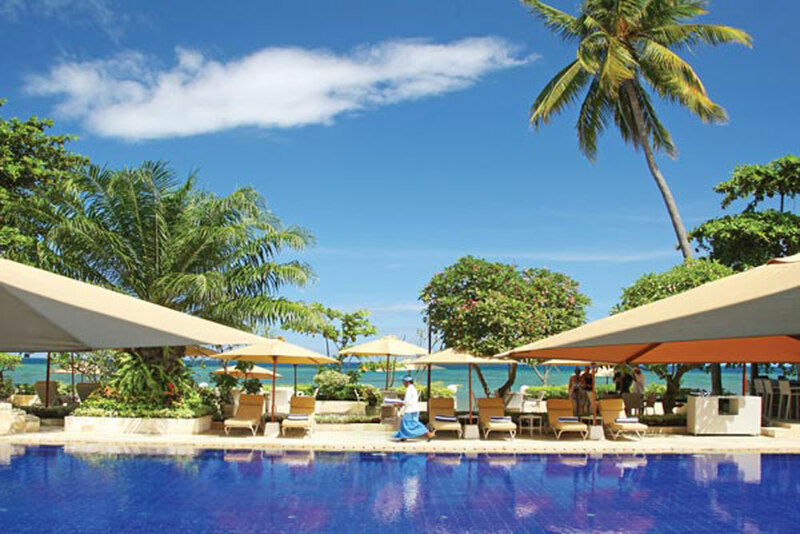 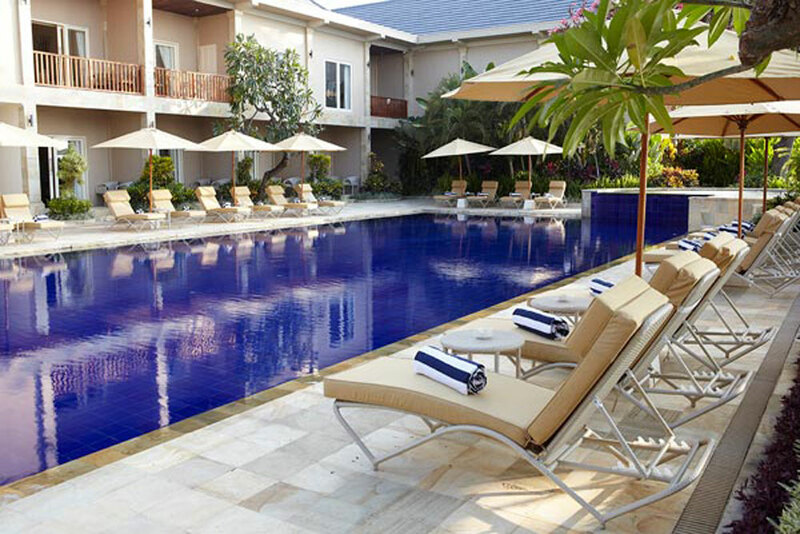 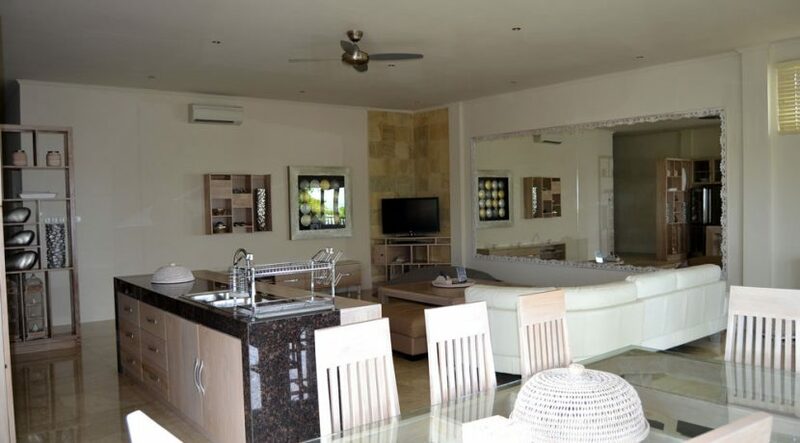 This luxury oceanfront penthouse apartment is located direct in the center of the famous North Bali village Lovina. 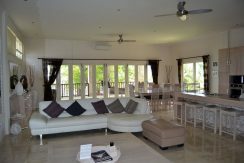 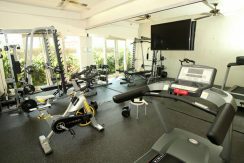 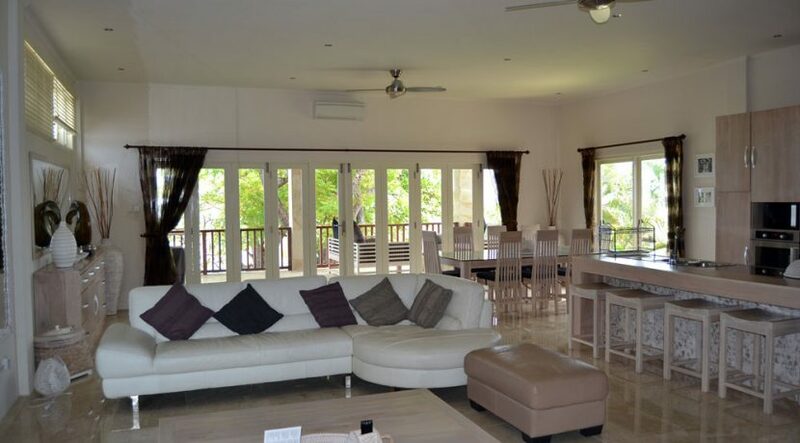 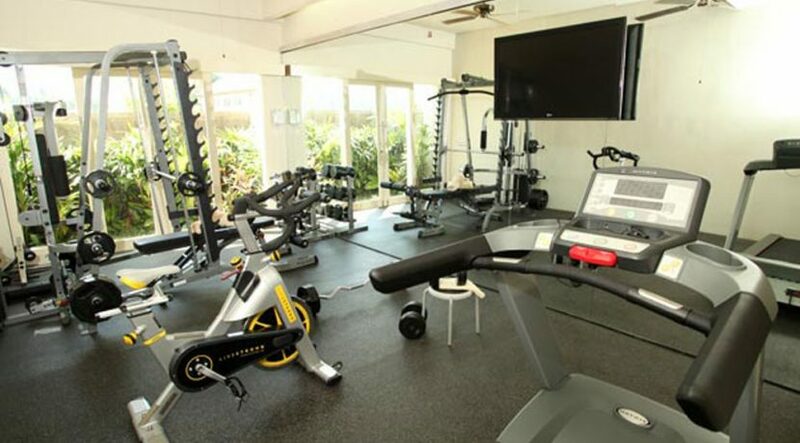 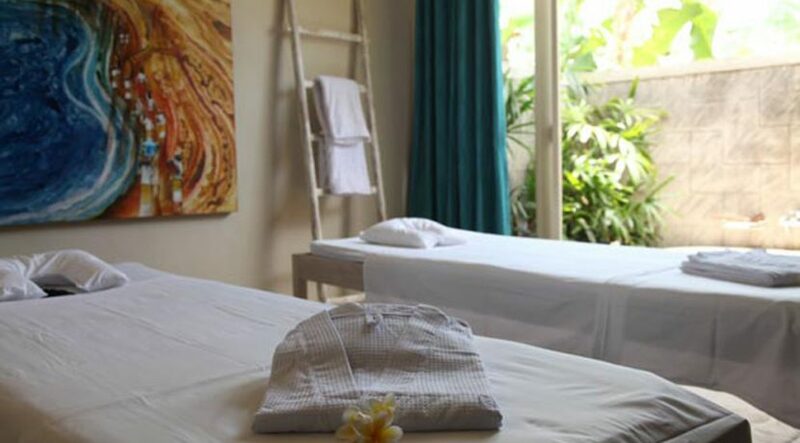 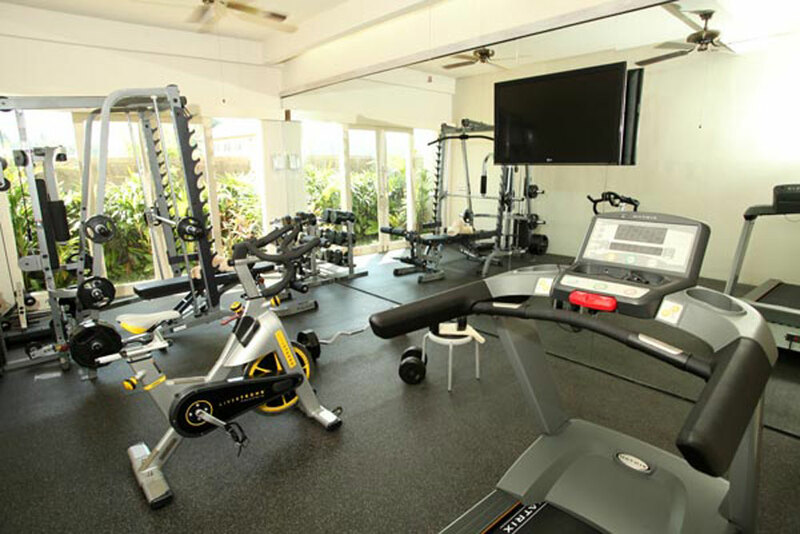 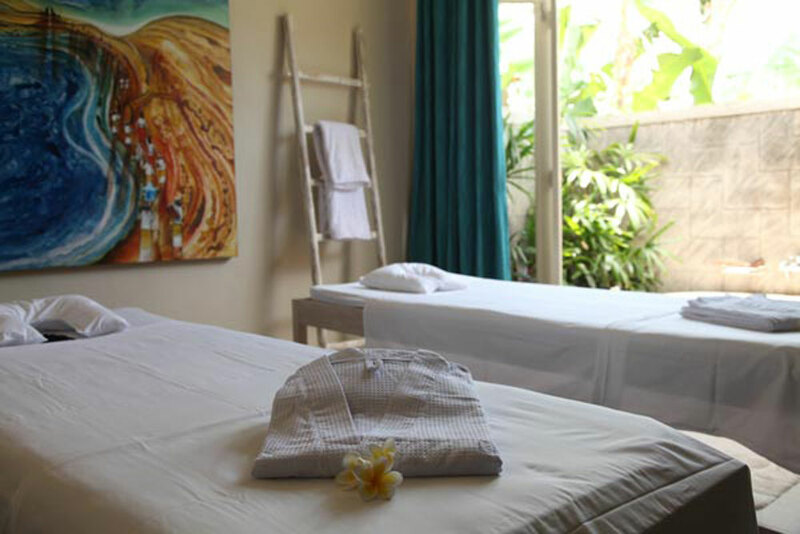 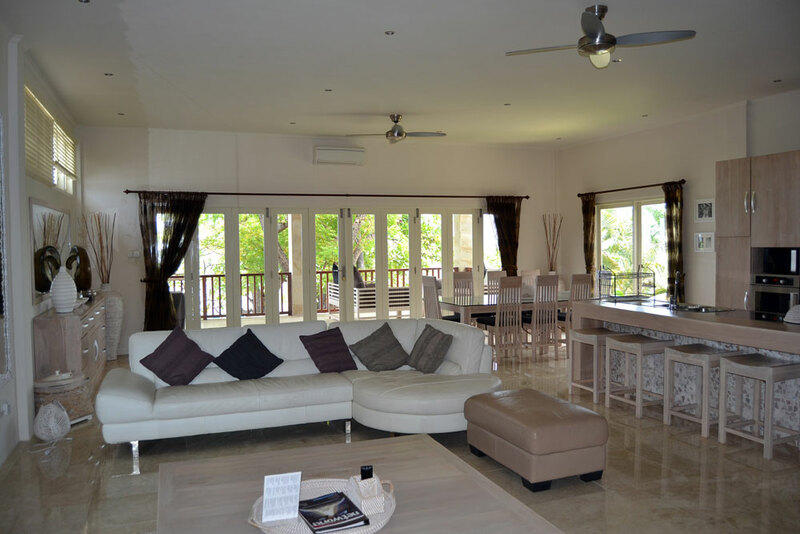 The fully furnished penthouse apartment is part of a luxury beachfront resort and located on the second floor of a large beachfront building with access to the shared resort swimming pool and all other resort amenities like gym, spa, pool bar, restaurant and more…. 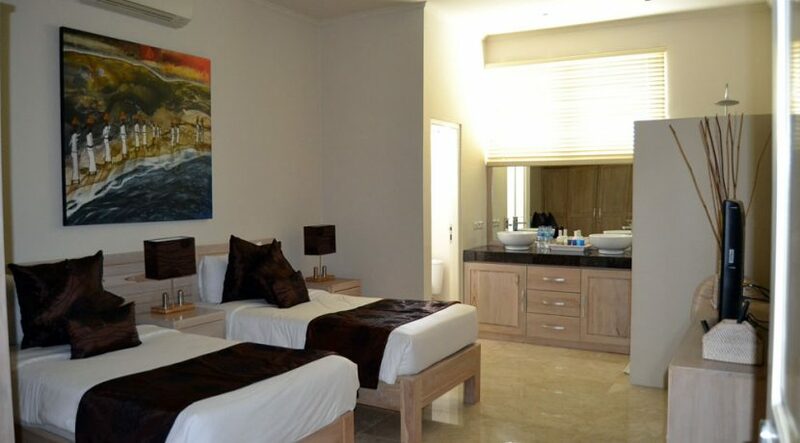 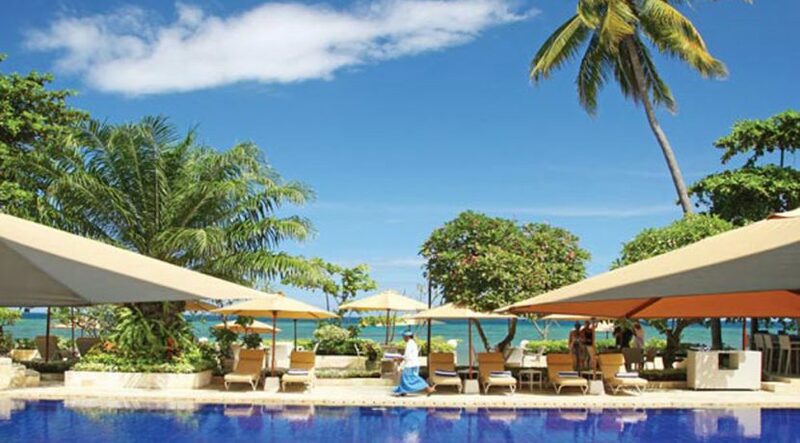 Rental return program guaranteed while you overseas through responsible administration and maintenance company at the resort. 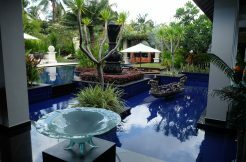 100% ownership certificate (HGB title) on buyers name (no Indonesian nominee needed) available. 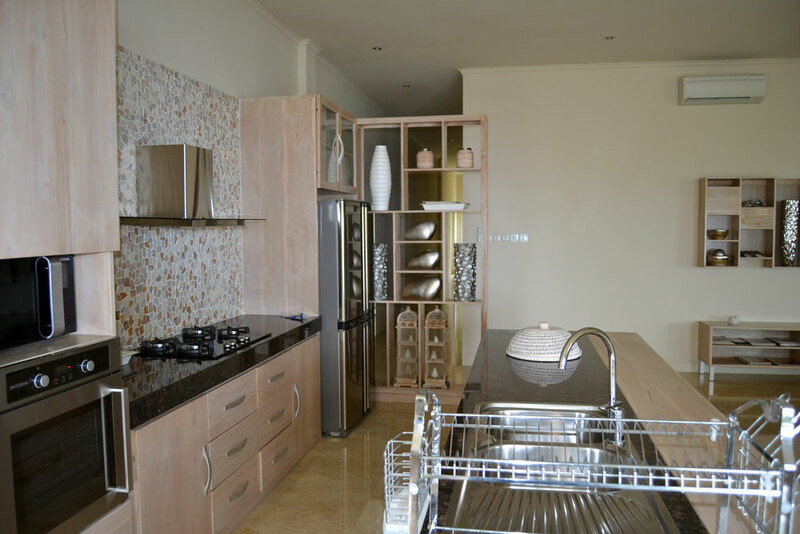 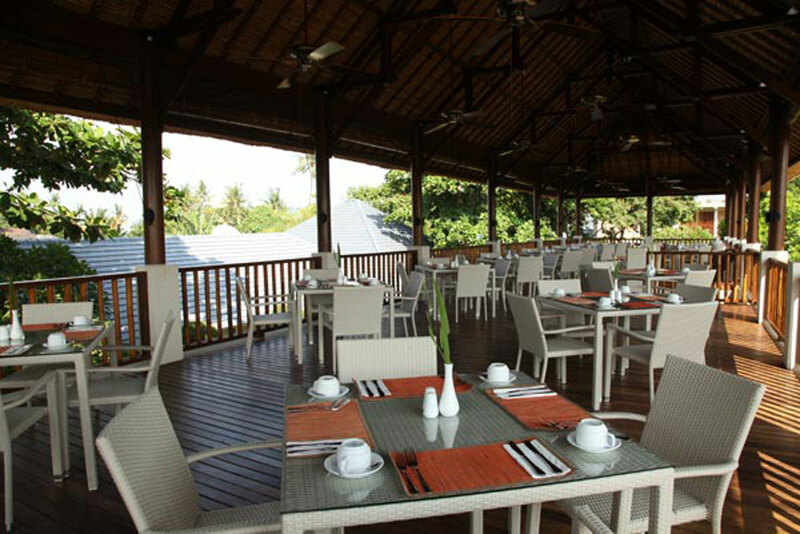 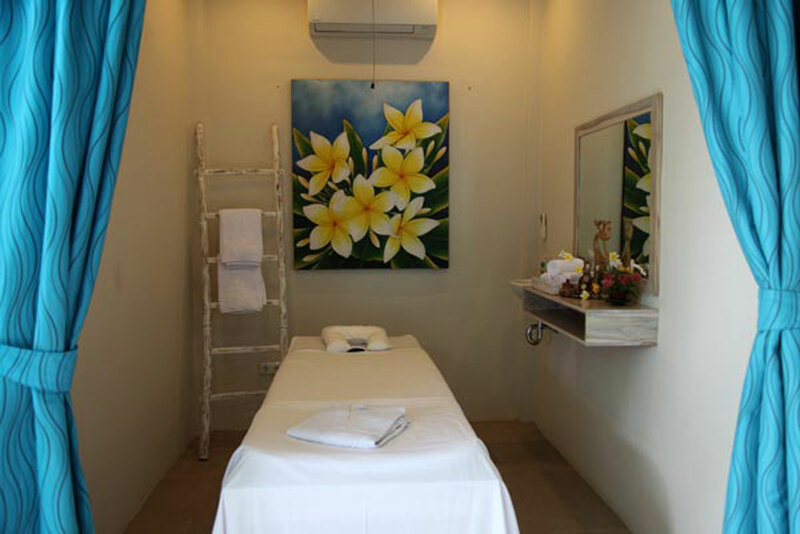 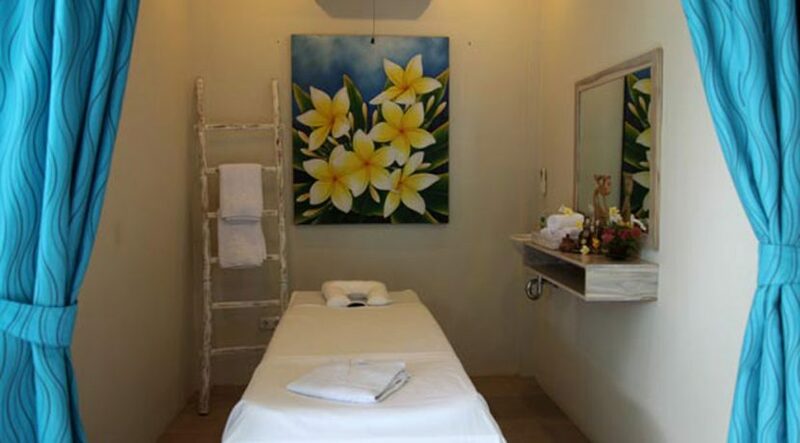 Sales price 5.850.000.000 IDR – negotiable!